Our world-famous PM II line made a name through deployment with the American USMC special forces as well as by the US Navy, Air Force and Army. 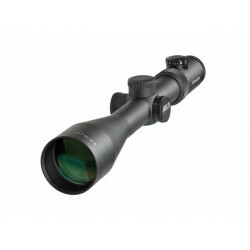 The 12-50x56 PM II from Schmidt & Bender is the ideal scope for making shots at larger distances. 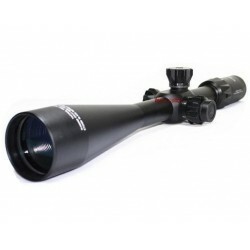 The tried and true parallax compensation already used successfully in many other Schmidt & Bender scopes permits the user to focus on targets at a distance between 10 m and infinity. Thanks to the large reticle adjustment range, either as double turn or in the new multi-turn version, the user may perform a trajectory compensation for larger distances without any problems. 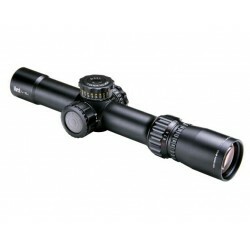 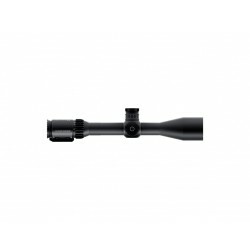 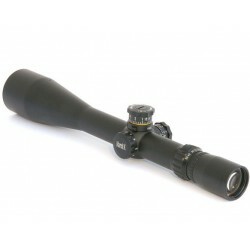 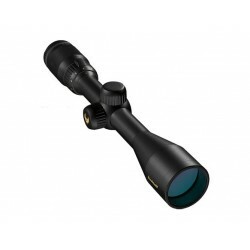 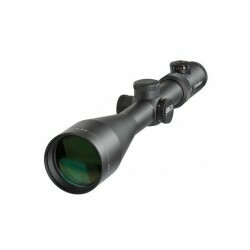 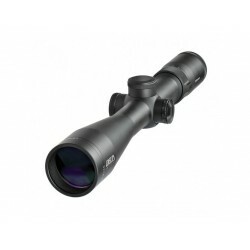 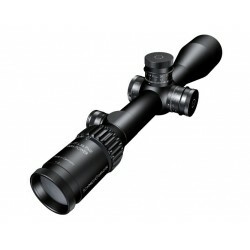 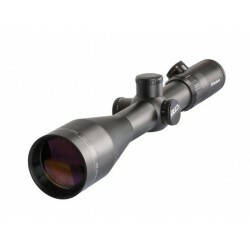 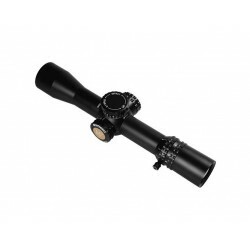 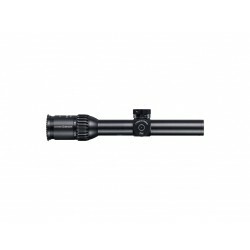 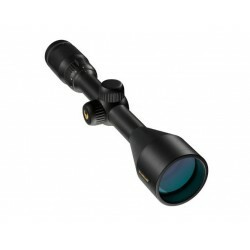 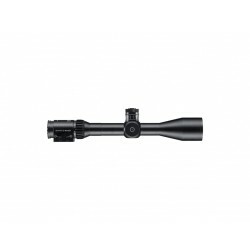 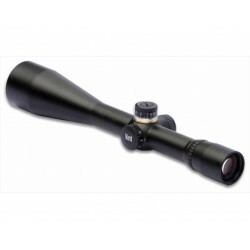 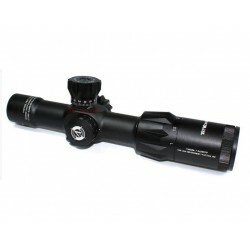 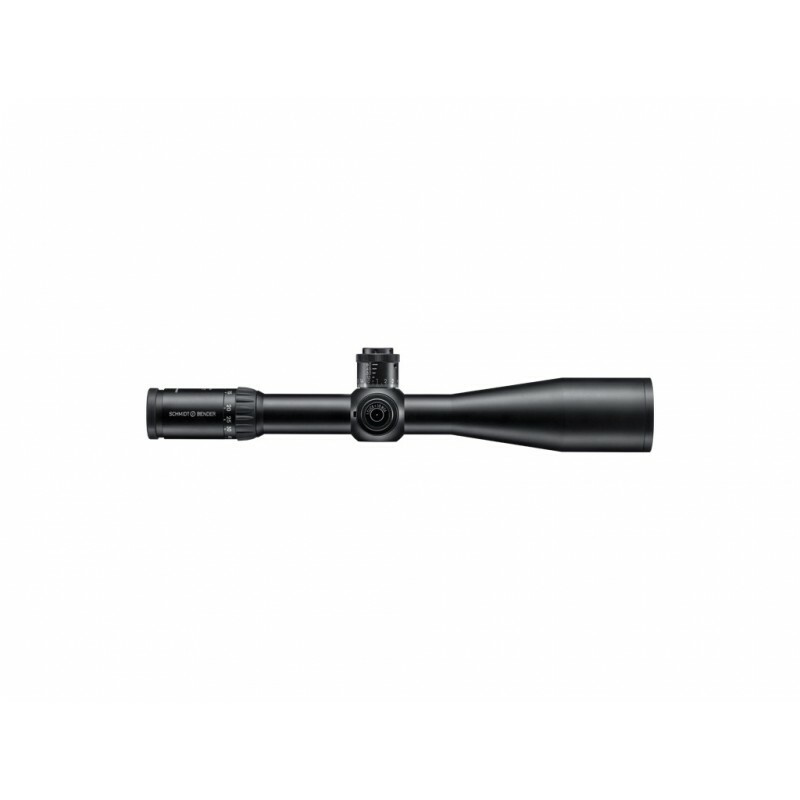 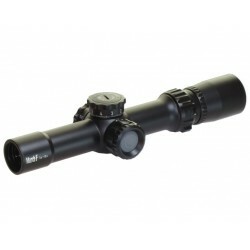 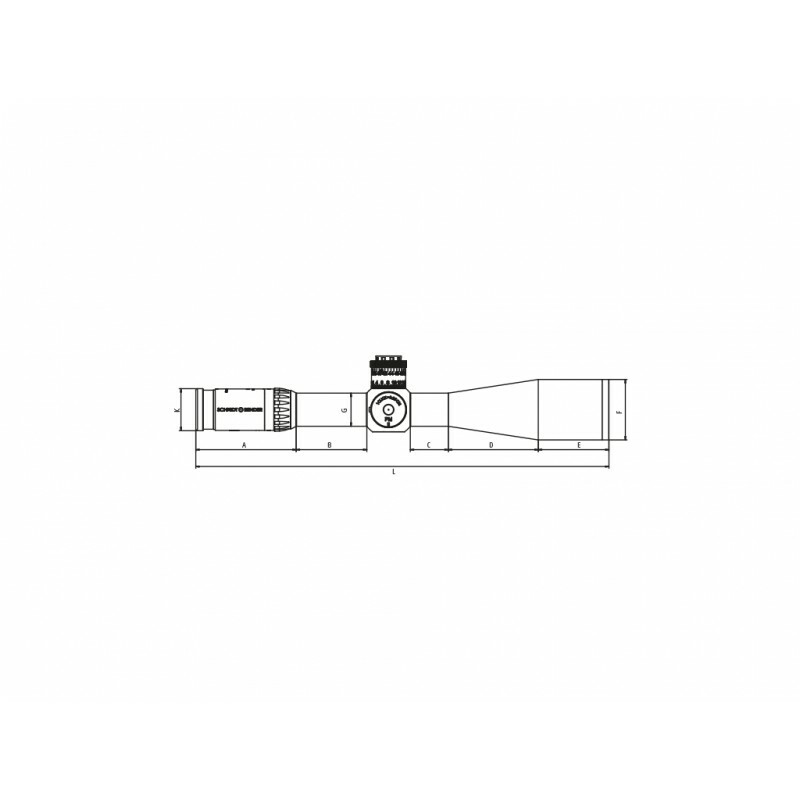 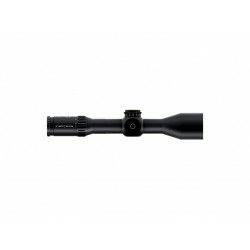 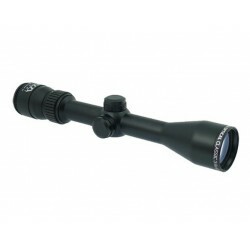 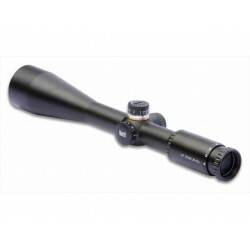 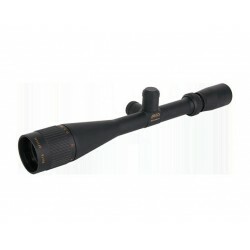 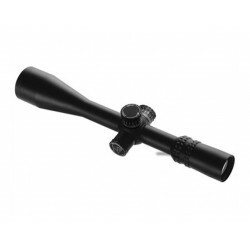 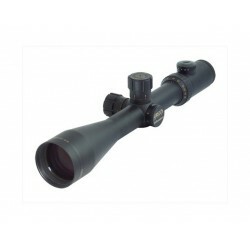 Optionally the scope is available with reticles in the first or second focal plane.